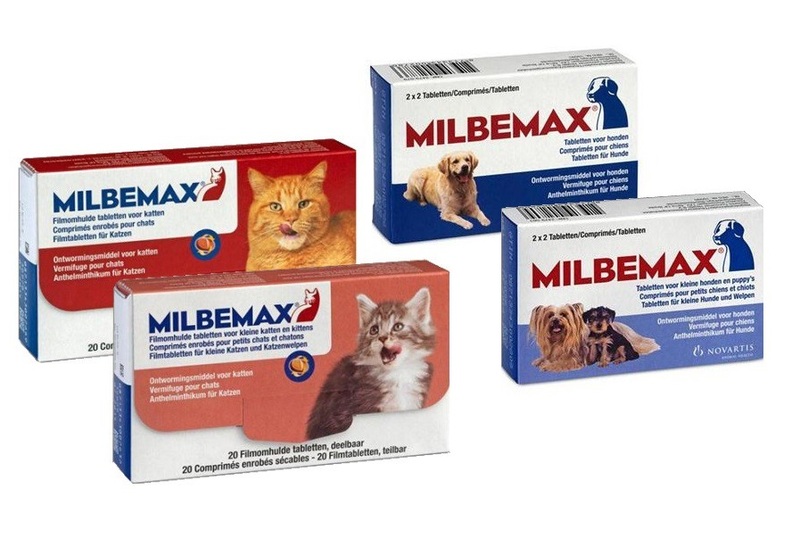 Milbemax Tablets are a broad spectrum worming tablet that treats against gastrointestinal worms & heartworms. 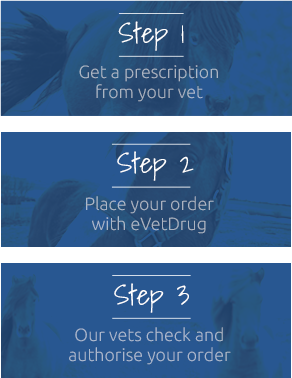 Milbemax tablets are effective against roundworm (including ascarids, hookworm & whipworm); tapeworms & heartworms. Worms can be a serious threat to your cat or dog's health & wellbeing, so routine worming either monthly (for kittens or puppies) or 3-monthly (for adult cats & dogs) is essential. Warnings & Contraindications- Do not use on kittens who weigh less than 0.5kg or are less than 6 weeks old. Do not use on puppies who weigh less than 0.5kg or are less than 2 weeks old.